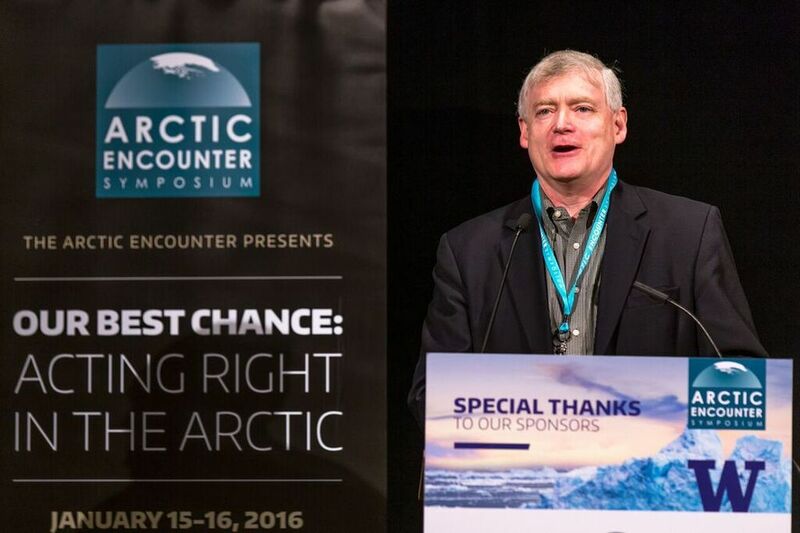 The third annual Arctic Encounter Symposium (AES) in Seattle, Washington convened policymakers, industry leaders, and leading experts to confront the leading issues in Arctic policy, innovation, and development. The two-day program included two keynote luncheons, 6 expert plenary sessions, 8 break out session panels, 5 reports, a networking cocktail reception and seated dinner. 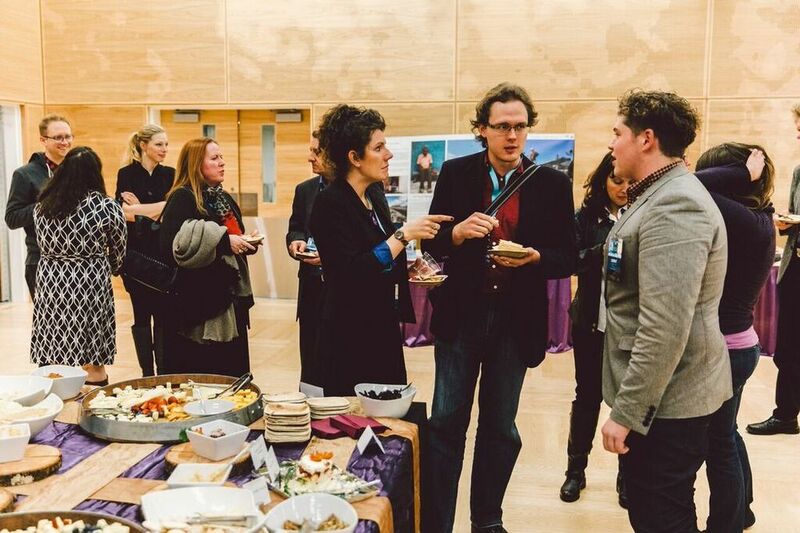 A closing reception also took place at the conclusion of the program. 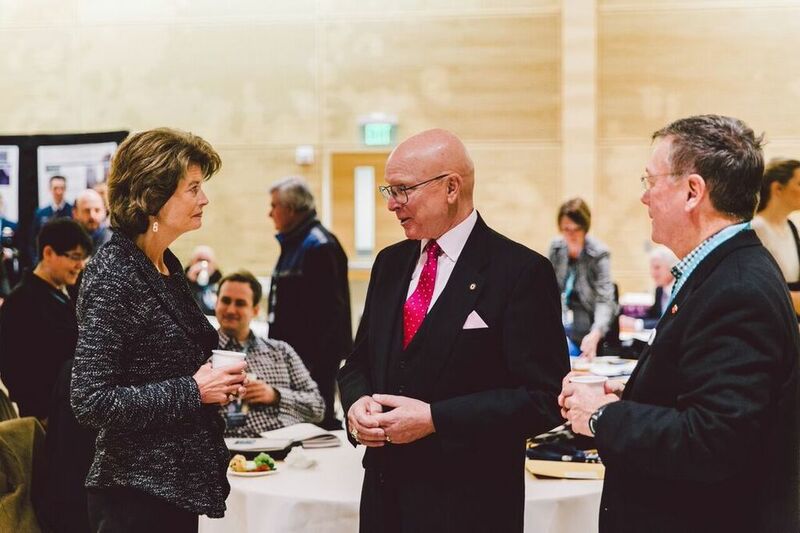 As the largest annual Arctic policy event in the United States, the AES mission is to raise awareness, engage challenges, and develop solutions for the future of a region and a people. 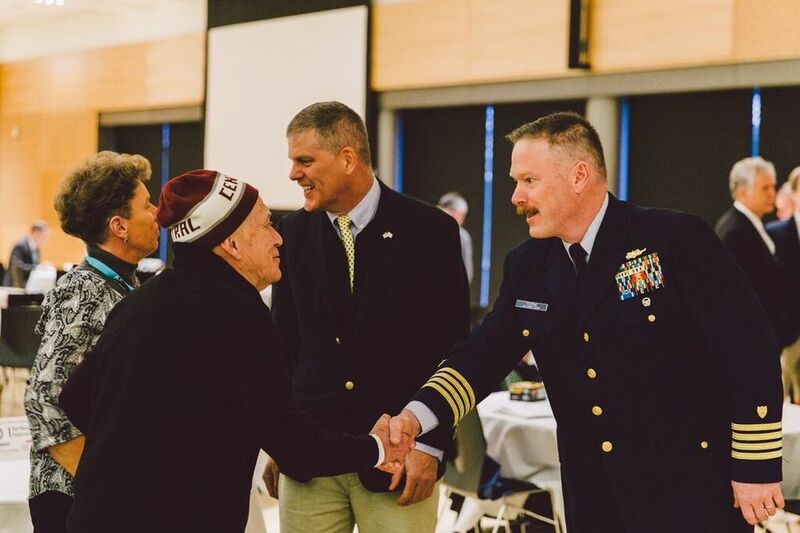 Exclusive tour of the USCG HEALY Icebreaker on the afternoon of January 14, 2016. To learn more about the USCG HEALY Icebreaker and her recent missions to the Arctic and to the north pole, please click here. Tom Ekegren, Operations Manager, Arctia Offshore Ltd.